Öxarárfoss waterfall in Þingvellir National park is one of these waterfalls which wont be the reason of your journey to Iceland, but it makes the landscape so beautiful. Probably the most interesting thing about this waterfall is, that the water falls from the North Atlantic tectonic plate and you can watch it from the European tectonic plate. Öxarárfoss waterfall is situated directly in the Þingvellir National Park. 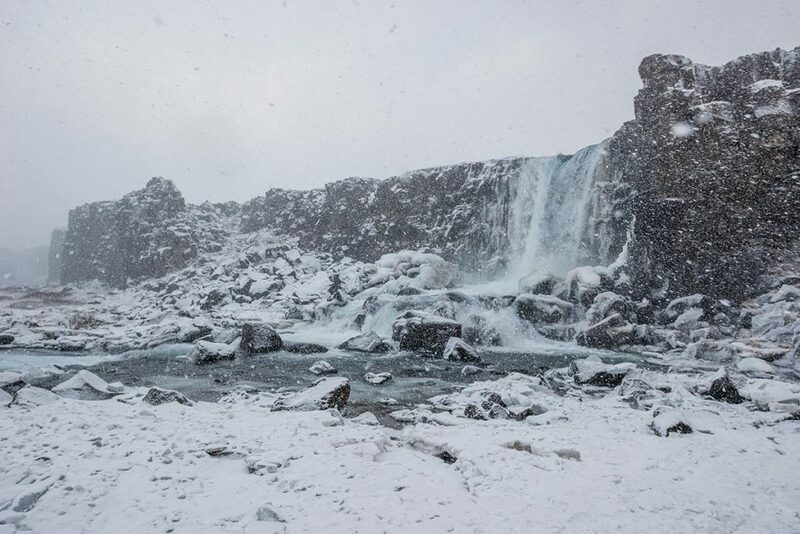 Öxarárfoss is accessible only by foot and it is 800 meters (half a mile) from the nearest parking lot. 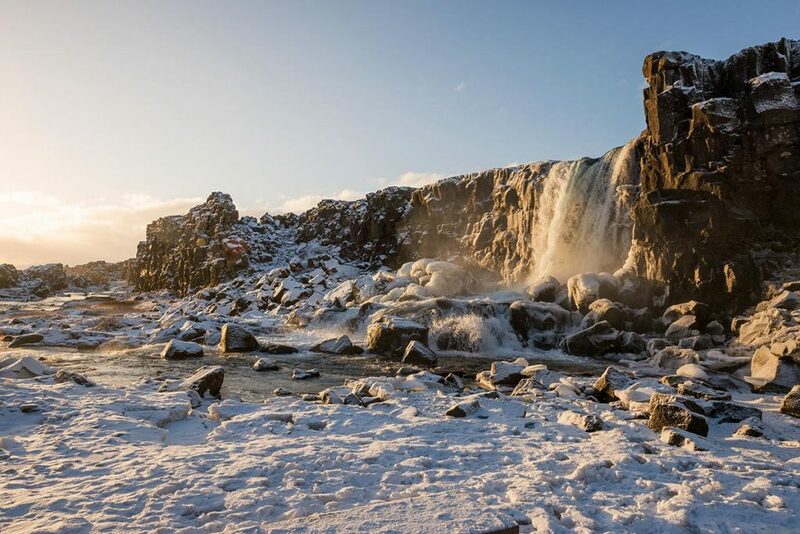 GPS coordinates of the Öxarárfoss waterfall: 64.265786, -21.117796 Take me there!